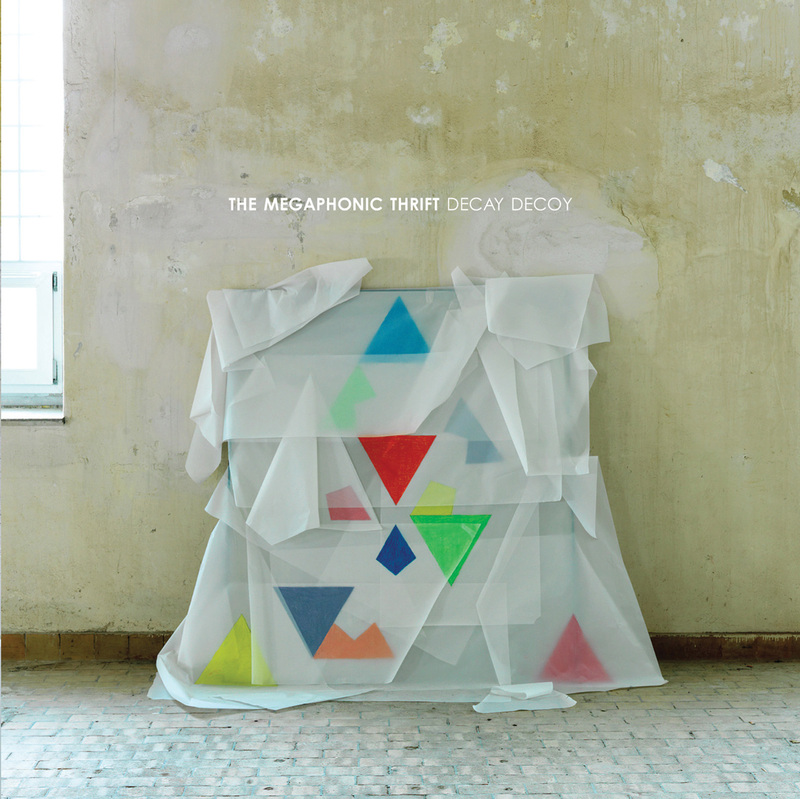 The Megaphonic Thrift is a Norwegian indie-supergroup of sorts consisting of Richard Myklebust of Stereo21 and Young Dreams, Linn Frøkedal and Njål Clementsen of Low Frequency In Stereo and Fredrik Vogsborg of Casiokids and Young Dreams. They make catchy melodies and then drench them in guitarnoise, best described as noisepop with shoegaze elements. Their premier influences are acts like Sonic Youth, Built To Spill, Dinosaur Jr., Guided By Voices and My Bloody Valentine.